CoffeeFest. It’s like the Woodstock of the coffee world. Baristas from Japan, Korea, and all over North America (including this barista) are flying in to compete in the mother of all latte art throw downs: the Latte Art World Championship Open. Bragging rights and $2,500 in the form of an oversized check await the winner. On the trade show floor the latest equipment in the industry is on display and exciting new coffees are ready to be sampled. But of course for most attenders it’s all about the networking. 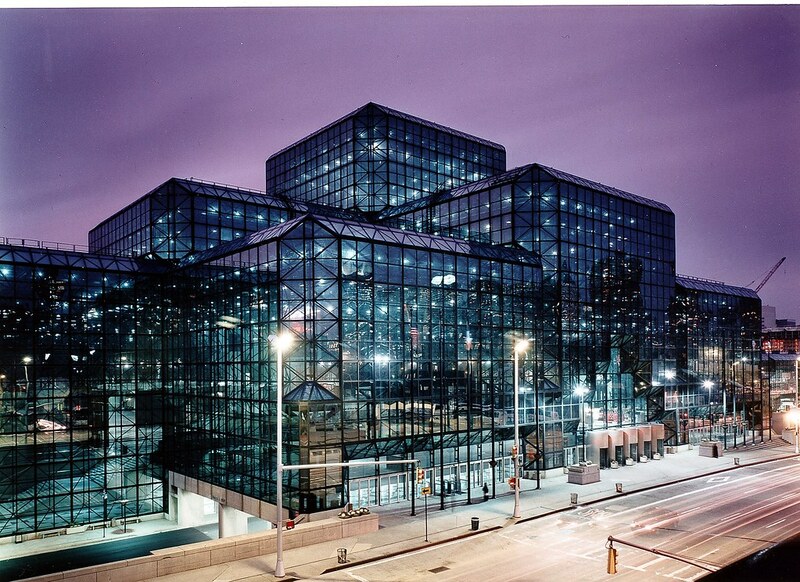 If that weren’t enough for you, CoffeeFest NYC, hosted at the Jacob K. Javits Center, March 8-10, will feature a couple of exciting new competitions. Making its CoffeeFest debut is America’s Best Espresso Competition, a head-to-head tournament featuring 24 leading baristas and coffee roasters. Baristas will have six minutes to prepare a round of espressos on a Slayer espresso machine for a distinguished panel of judges (which also includes a certain Louisville-based coffee writer). The espresso will be evaluated for its flavor complexity, mouthfeel, and aftertaste. America’s Best Coffeehouse Competition, presented by Davinci Gourmet*, is a newer event that pits the best cafes in the USA against each other. Entire crews from coffee shops around America are tasked with running the convention’s cafe in shifts. Secret judges will evaluate each team on coffee quality, teamwork, and customer service. Wish you were going but can’t make it? Before you go and drown your tears in a conciliatory cappuccino, check out the livestream of the Best Coffeehouse Competition. Also, stay glued to our Twitter feed for live updates from the Latte Art World Championship Open and the floor of the tradeshow. I’ll be available for chatting at the Center. Contact me by sending a DM to my twitter handle @mjbutterworth or @CoffeeNESW. In the mean time, start practicing those rosettas and tulips – there’s still time to apply for CoffeeFest Chicago, June 7-9. *America’s Best Coffeehouse Competition is made possible by the generous support and sponsorship of the following companies: Deviancy Gourmet is the proud presenting sponsor. Design & Layout Services designed and fabricated the coffeehouse competition venue. SelbySoft, Inc. point of sale systems and Natvia the 100% Natural Sweetener are proud to support this competition and coffeehouses across America. Mahlkoenig has provided the whole bean and espresso grinders.